Gladys Mary Botille Vette undertook the 6 month Maternity Nurse training in 1932 at Campbell Johnstone Ward in Waikato Hospital. 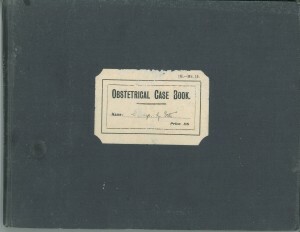 Her cloth bound (290 x 220mm, 214 page) Obstetrical Case Book (H.-Mt.15) records lectures attended (84), assistances at labour (26), labour patients prepared (26), conductions (8), lying-in patients nursed (24), babies nursed for first 10 days or more (23), catheters passed (12), abdominal palpations (45), rectal examinations (27), obstetrical anaesthesia (11), abnormal cases seen (12), antenatal patients examined (52), patients nursed in the lying-in wards (23), abnormal cases seen in the labour ward (7), and charts of special interest of patients nursed or seen (7). Gladys also wrote lecture notes in a small hard covered notebook (104x161mm). 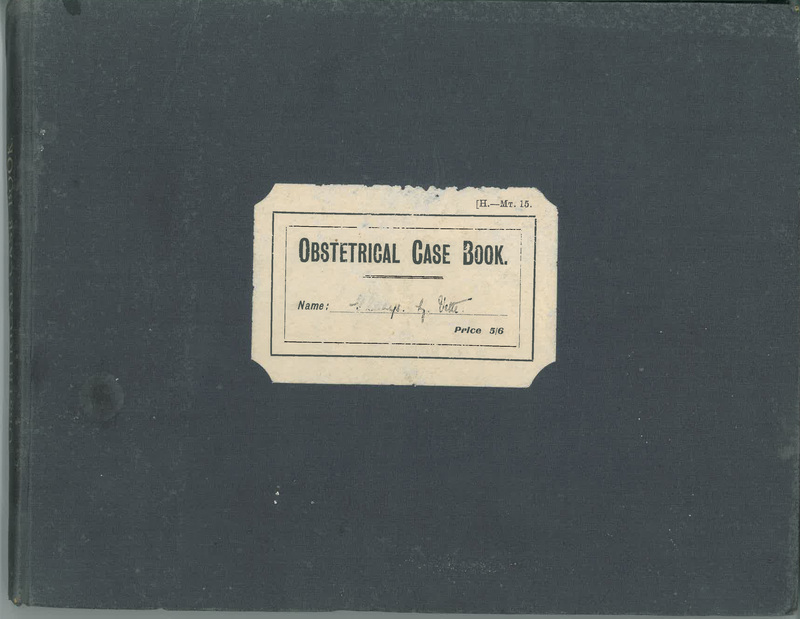 Gladys was a Registered Nurse having passed the hospital examination in theory and practical work at Waikato Hospital in 1930. She had also gained a Certificate of Merit in Invalid Cookery from Hamilton Technical College in 1929.